Look smoking stylish in IndoWestern dresses from Peach mode. 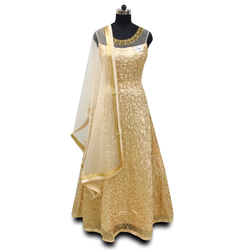 You can buy Indowestern dresses for engagement, IndoWestern dresses for reception, for wedding or even for a small house warming party at a friend's place. 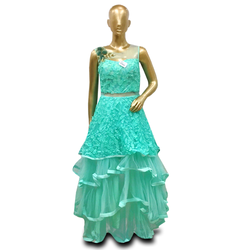 Thesedresses come in number of fabrics from georgette, silk, cotton we have it all.